Pets love treats, especially “people food.” Even the most unsentimental owners find it tough to look into their pets’ loving eyes and turn them down as they beg for table scraps. But in many instances, refusing “human food” to pets does them a favor — and may even save their lives. 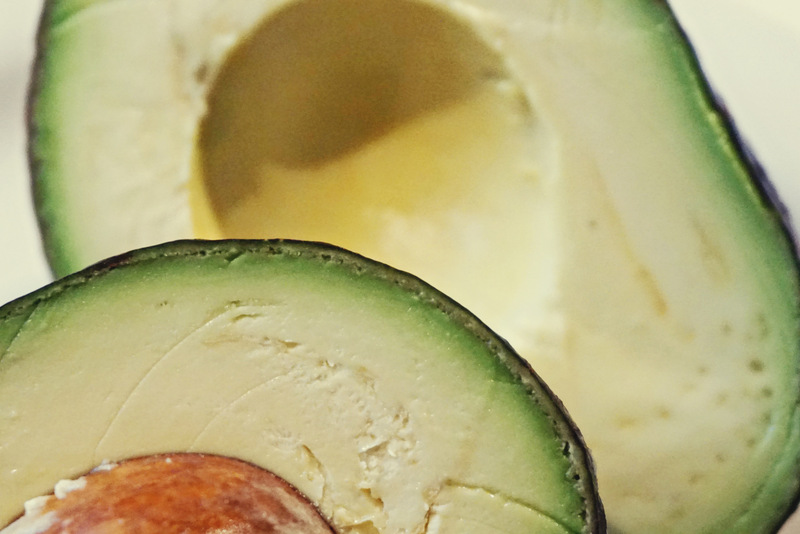 Following are seven foods that can have serious, even dire, consequences if consumed by your pet. If you suspect that your pet has gotten hold of any of the following, immediately contact your vet or the ASPCA’s Animal Poison Control at 888-426-4435. 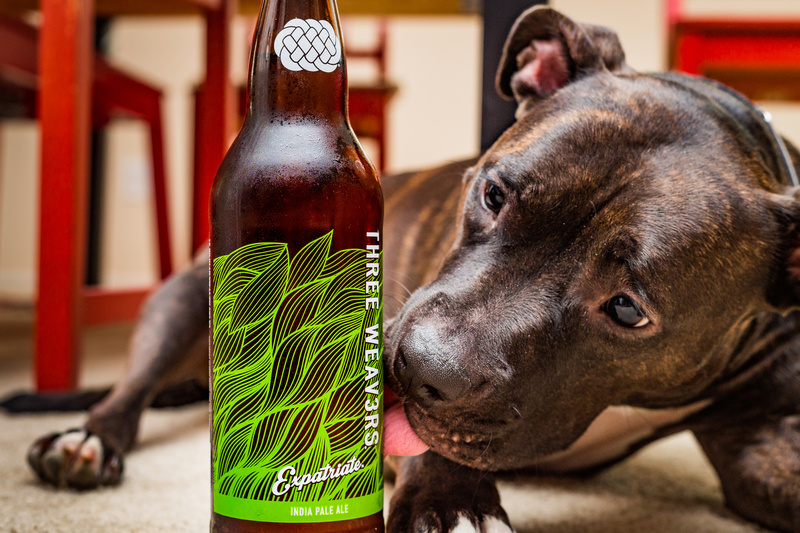 Refusing to share spirits with your pup may seem like common sense. But in case you get the urge to offer beer, wine or liquor to your furry family member, know that doing so can be dangerous. Just a little can cause vomiting, diarrhea, central nervous system depression, problems with coordination, difficulty breathing, coma, even death. And the smaller the dog, the greater the effect. These products all contain substances called methylxanthines, which are found in cacao seeds, the fruit of the plant used to make coffee, and in the nuts of an extract used in some sodas. The ASPCA notes that the darker the chocolate, the more danger it poses to your pet. White chocolate, for example, contains the fewest methylxanthines, while the highest level can be found in baking chocolate. Keep your pet away from lemons, limes, oranges, grapefruits and other forms of citrus. 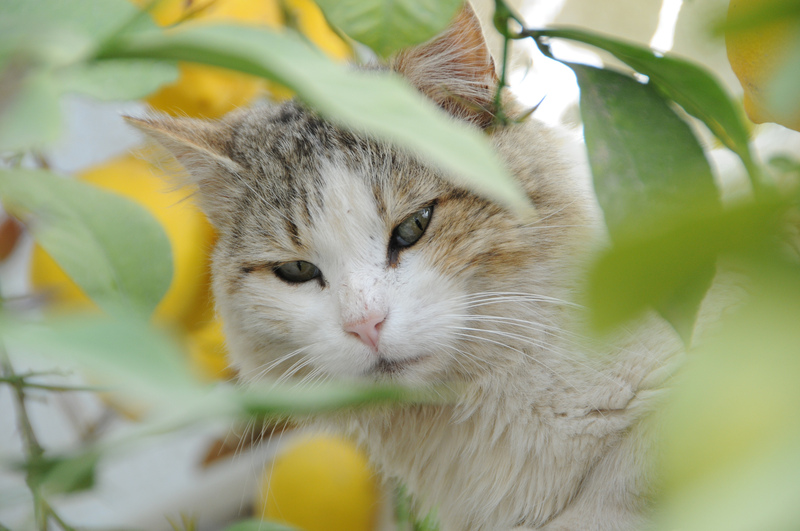 ASPCA notes that stems, leaves, peels, fruit and seeds of citrus plants contain varying amounts of citric acid. These essential oils may depress your pet’s central nervous system depression if ingested. If your pet eats a small amount, it likely won’t present as a medical emergency. “Small doses, such as eating the fruit, are not likely to present problems beyond minor stomach upset,” ASPCA says. According to AnimalPlanet.com, the majority of both cats and dogs are lactose intolerant. Their digestive systems simply cannot handle cow’s milk and other forms of dairy, including ice cream. 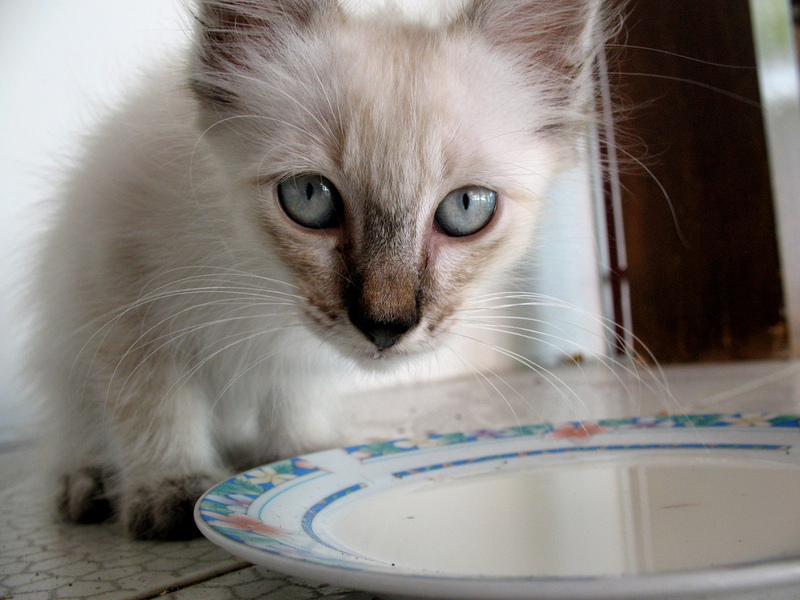 Feed your pet a saucer of milk, and it is likely to end up with stomach upset and diarrhea. 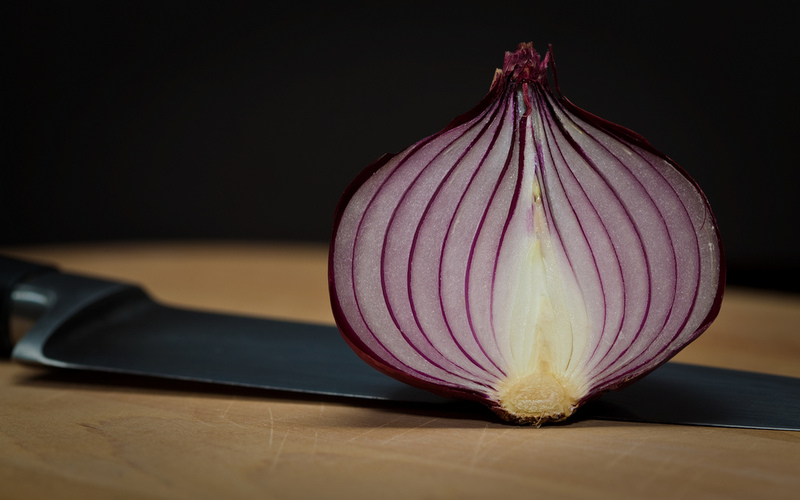 Onions, garlic and chives are dangerous for both dogs and cats, regardless of whether they’re raw, cooked, powdered or dehydrated. They can break down your beloved pet’s red blood cells, resulting in anemia, according to WebMD. 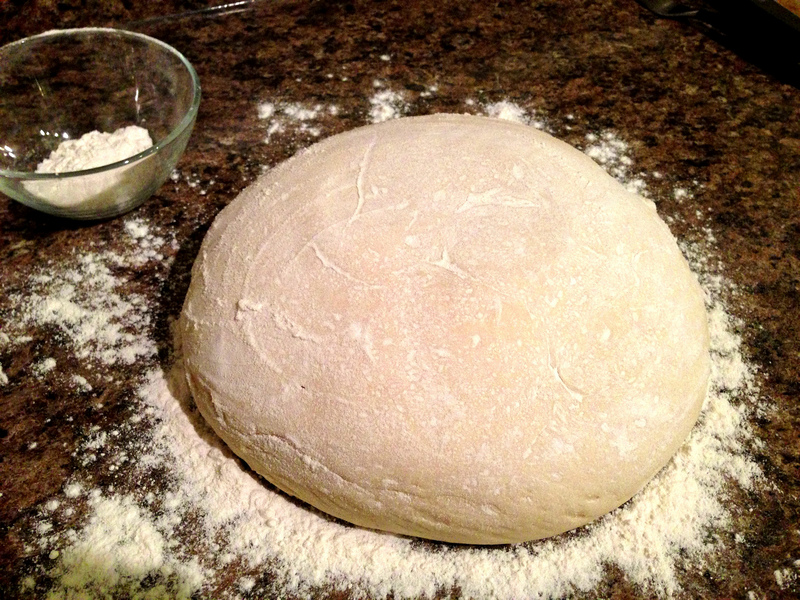 This warning goes out to all bakers: Make sure your dog or cat keeps its paws off of your yeast dough, which can expand in the stomach, resulting in increased gas in the digestive system. At a minimum, your furry friend will experience great discomfort. A more severe reaction might include the rupturing of your pet’s stomach or intestines. The ASPCA recommends that “bread-based” treats comprise no more than 10 percent of your pet’s overall calories. 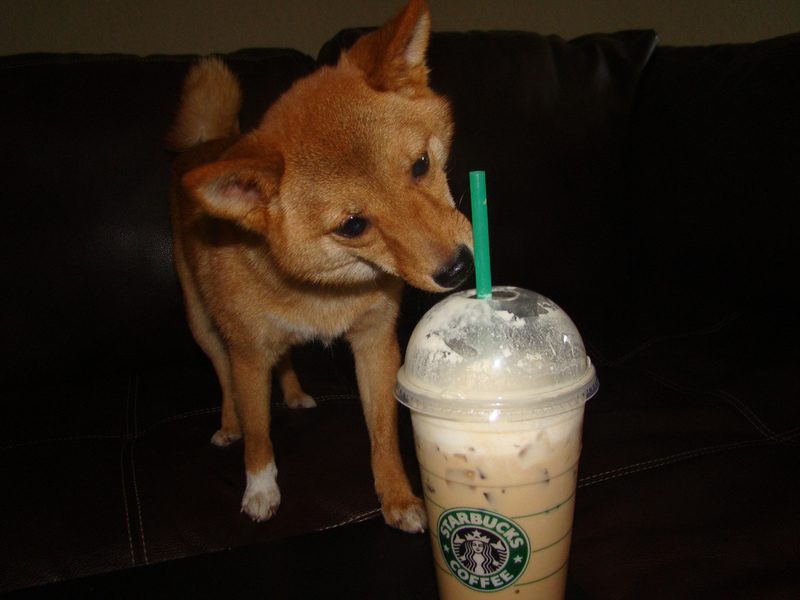 Do you know of other treats that can make your pet sick? Warn others by sharing them in our Forums. It’s the place where you can speak your mind, explore topics in-depth, and post questions and get answers.